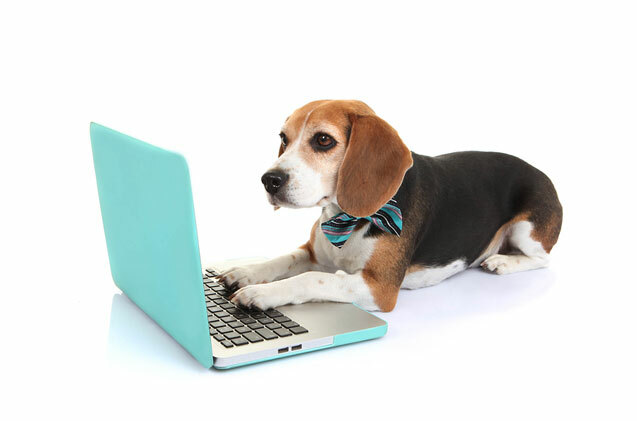 Dog Daycare Theory Distance Learning Programme (DDT) has been designed to provide learners with a foundation understanding of the dog daycare industry. This course is perfect for those interested in pursuing a career in the dog care industry, but are not yet ready to commit fully, or those who are ready to begin their journey toward becoming a dog daycare expert. Please view ‘further information’ below for delivery and content information. This programme is delivered through online webinars, which we believe will maximize the learning of the student, as classes can be attended at a convenient time, without the need to travel to our centre in Cork, and can be paused and re-watched to ensure nothing is missed. The programme should take approximately 8 weeks to complete, but can be completed at the learners own pace over a maximum of six months. Online exams are taken at the completion of each module, with maximum of 30 minutes allowed for each exam. The past, the present and the future of this fascinating, rapidly growing industry. This module covers the complexities of different dog personality types at dog daycare, as well as exploring whether or not breed matters when predicting the behaviour of different dogs in the daycare environment. The ability to continually read and interpret dog body language is essential in a dog daycare environment, in fact it can be the difference between life and death. It is also vitally important that dog daycare staff also learn how read group play, how to recognise when to interrupt play, and how to safely interrupt play. This module is essential to anyone working with dogs. We will look at different career opportunities in a dog daycare centre, learn more about how to control your own behaviour when interacting with new and familiar dogs, and explore the responsibilities that all daycare staff have when promoting a safe and healthy environment. What should you expect behind the scenes at a dog daycare centre? From understanding the importance to a thorough assessment process for new dogs, to the routines that dogs become familiar with, and an overview of common policies and procedures, this module will help you to build your understanding of what exactly happens behind closed doors at a typical doggie daycare centre. This module will give learners inside information on what daycare employers are looking for, what steps they should be taking now, and how to pursue a successful career working with dogs.